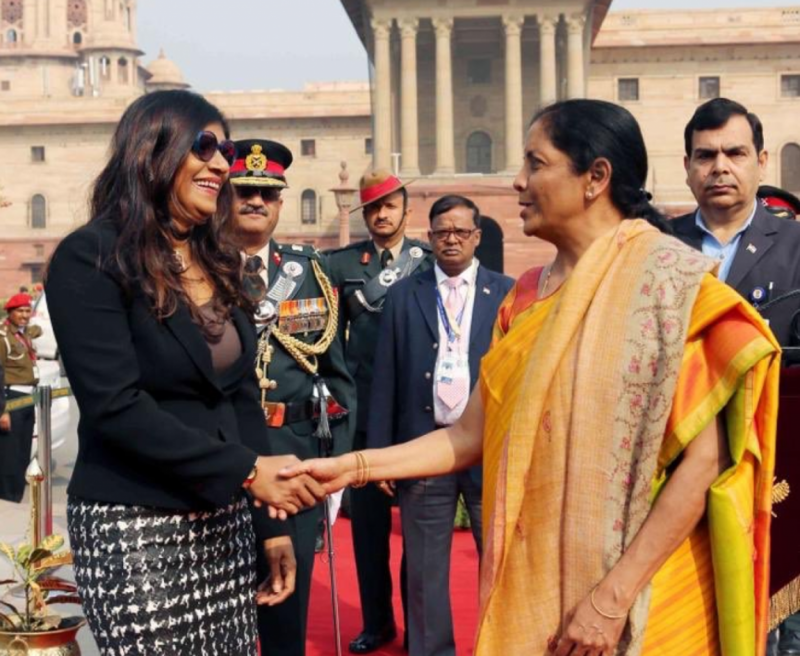 India could occupy Maldives if it wanted but it had never shown any intention of doing so and the coastal radar surveillance system by India being installed in Maldives is of no importance to India, but necessary for Maldives, says Minister of Defense of Maldives, Mariya Ahmed Didi. Speaking in an interview to the Strategic News International of India, Mariya said the radar project was misunderstood by local and Indian media. Mariya said India had far superior technology, such has their satellites for surveillance. She said the radar system was not necessary for India, but that it was something Maldives was in dire need of. “We spend so much petrol, time, managing our people, searching for ships that have gone missing. But if have the radar system in place, we can easily spot it and go to the spot. Now we’re spending so much of tax-payers’ money,” said Mariya. She said that all the controversy surrounding the installation of the radar system was baseless. She said that India could have occupied Maldives if it wanted to, but had never shown any such intention.